They've failed to acquire as much rotation help as everyone was led to believe heading into the offseason, but the Twins added a last-minute bullpen option by signing left-hander Rafael Perez to a minor-league contract. 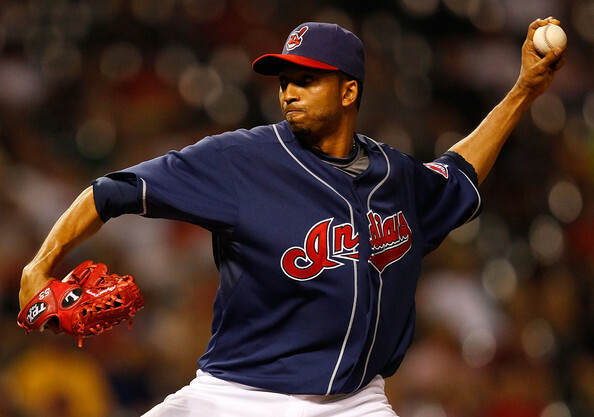 Perez spent the past seven seasons in Cleveland, throwing 329 innings with a 3.64 ERA as one of the league's best setup men, but missed nearly all of last year with a shoulder injury that required surgery in September and got him non-tendered in November. According to the Twins he's already fully recovered from surgery and even if Perez experiences some setbacks along the way he's a worthwhile flier considering the lack of risk. 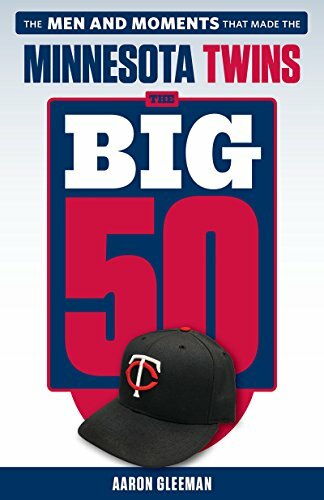 If he makes the team out of spring training Perez will get $1.2 million and in the meantime the Twins have neither committed any upfront money nor given him a 40-man roster spot. He's essentially in the same boat as Rich Harden as a no-risk lottery ticket with a potentially valuable payoff. However, even before last season's shoulder problems Perez was showing major signs of decline despite maintaining nice-looking ERAs. 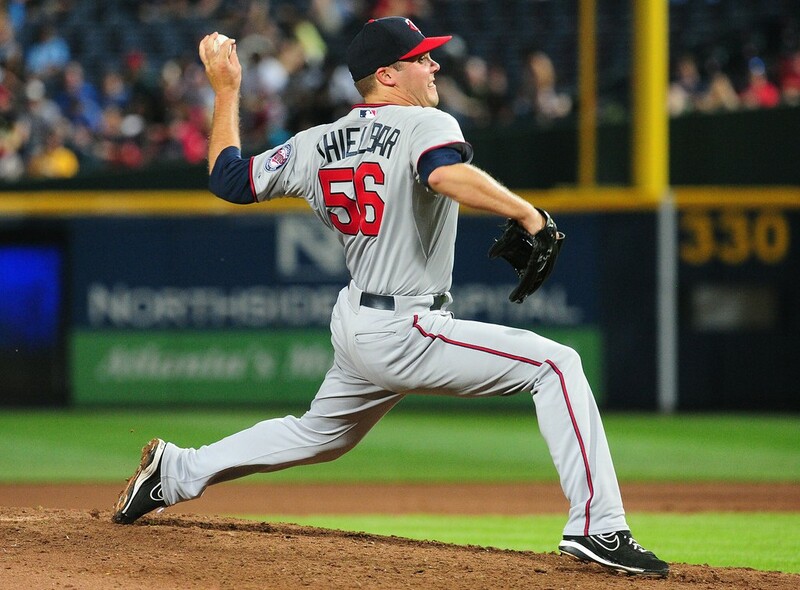 He was a dominant reliever early on, with 163 strikeouts through his first 149 innings, but from 2009-2011 he managed just 101 strikeouts in 172 innings as his strikeouts per nine innings plummeted from 10.1 to 6.0 to 5.3 to 4.7. Perez's control also suffered, as his walks per nine innings went from 2.7 in 2006-2008 to 3.6 in 2009-2011. Or, put another way, from 2006-2008 he struck out 27 percent of the batters he faced, compared to 13 percent from 2009-2011, and his swinging strikes rate fell from 14 percent to 9 percent. So how did Perez continue to post good ERAs while half his strikeouts vanished? He allowed just 10 homers in 759 plate appearances, which is due partly to a high ground-ball rate and partly to an unsustainably low rate of homers per fly ball that was half of his previous career norm. Perez never threw particularly hard in the first place and his velocity basically stayed the same despite the strikeouts drying up, but he relied more and more on his slider to the point that he threw the pitch 60 percent of the time in 2010 and 2011. Perez's slider has always been his best pitch, but there are diminishing returns when the usage gets that high and it's natural to connect the dots between throwing 60 percent sliders and needing shoulder surgery. All of which is why expectations for Perez should be kept in check. 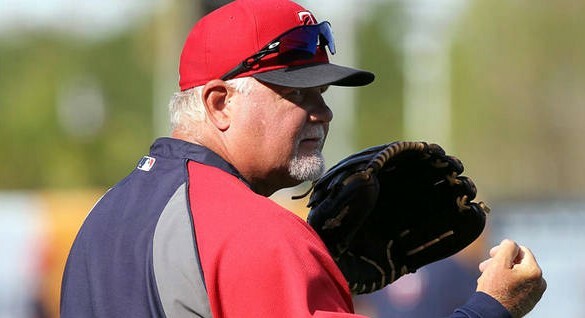 If the shoulder problems are behind him and the Twins decide to keep three lefties in the bullpen Perez has a good chance to beat out Tyler Robertson for the job and he could eventually move past Brian Duensing into the primary southpaw setup role. An added wrinkle is that the Twins are apparently planning to give Perez an opportunity to stretch out as a starter, at least early in camp. Thinking outside the box is commendable given the sad state of the rotation, and whereas most left-handed relievers have extreme platoon splits Perez has been equally effective against lefties (.256/.323/.355) and righties (.255/.317/.377) during his career. However, he's never started a game in the majors and last started regularly in 2007 at Triple-A. Toss in the shoulder problems and huge decline in strikeouts as a reliever and becoming a starter at age 31 is a long shot. 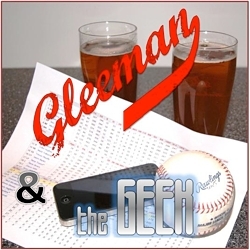 For a lot more about the Perez signing and the Twins' bullpen as a whole check out this week's "Gleeman and The Geek" episode.